Two weeks ago, I posted a poll on whether or not you iron your spouse's work clothes. Glad to see that I'm not the only one who doesn't. YES, you have read that right - I DO NOT IRON MY HUSBAND'S WORK CLOTHES! 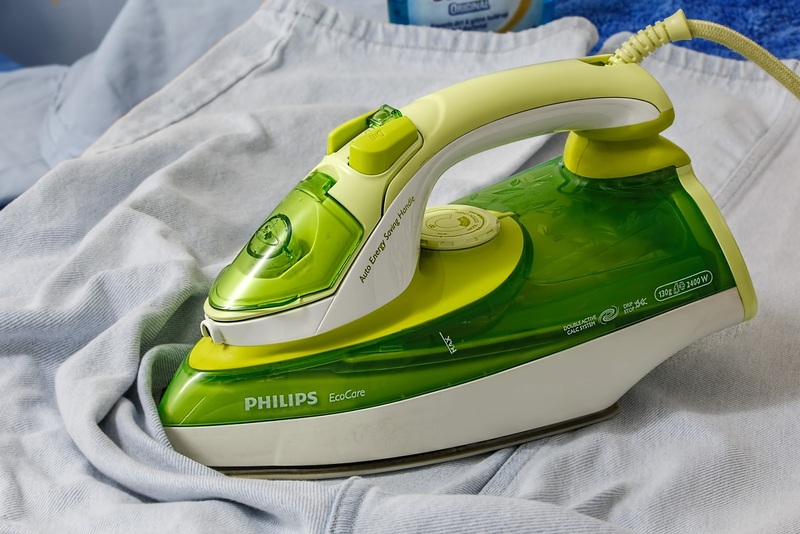 I grew up watching my mother iron all of my father's clothes. Clothes that he would go to work in like his scrubs, uniforms and such as well as his "going out" clothes. Then I watched her do the same for my stepfather. Watching her do their clothes daily, I wondered how much they actually appreciated it. There have been times that I remember them being upset that she hadn't "done them yet." When I got married, I knew little of what a real, God-centered and God-honoring marriage looked like. Being young and swearing to not let a man use me like that, I'd think to myself "he better not even ask me" or "He can do it for himself" and my favorite "What he doesn't get used to he will appreciate more." Later on, I learned that one of my husband's Love Languages is acts of service. I thought, what could I do for him occasionally that he would like. So I offered to iron his clothes...this one time. I realized it meant so much to him. For our anniversary, I decided to give him a coupon book full of ironing coupons. I designed it on my own and included two coupons per month. This way I don't feel used and he still feels that his Love Language is being filled. It isn't perfect but it works for us and we're still learning one day at a time.